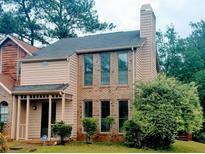 Find Stone Mountain, GA Homes for sale. View Photos, Maps and MLS Data Now! Veterans Are Eligible For Additional Financial Assistance Of $7500. MLS#8566685. 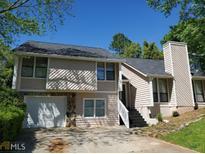 Houston Realty, Inc..
Close To Stn Mtn Park, Emory Cdc, Va, Shopping. MLS#6538938. Coldwell Banker Residential Brokerage. 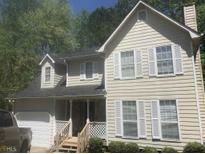 The Subdivision Is Located Near Shops, Restaurants, Entertainment And Easy Access To Major Highways And Marta. MLS#8564911. Homeland Realty Group. ***Tenant Occupied, Please Do Not Disturb Tenants***Showing Saturday, April 27, 2019, From 11 Am To 3 Pm. MLS#6537689. Exp Realty, Llc..
Forest Heights - Unlimited Possibilities To Craft This Into Your Dream Home, Perfect For First Time Home Buyer Or Investors Looking To Increase The Value. MLS#8564007. Jar House Llc. Only A Short Dristance To Historic Stone Mountain Park! 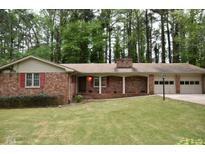 MLS#8563334. Solid Source Realty Inc..
Four Large Bedrooms , Two And A Half Bath Two Car Side Entry Garage. MLS#8562220. Stephens Development Group Llc. 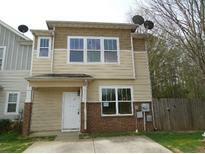 Look, Don'T Miss This Opportunity...It'S Priced Right And Ready To Go...No Rent Restrictions! MLS#6535810. New Century Real Estate Group, Inc.. Convenient To Shopping, Hwy 78, I285 And Marta. MLS#6535036. Century 21 Connect Realty. This Excellent Home Is Being Sold As-Is. MLS#8560300. Lawrence Sharp & Assoc. Inc..
4 Bedroom, 2.5 Baths, Separate Living And Dining Room Areas, Great Room With Fireplace, In Convenient Area, Southland Neighborhood Amenities Including Swim, Tennis And Golf Course! Seller Motivated! ! MLS#8560280. Owners.Com. Stainless Appliances Include Fridge. Bring Your Offers. MLS#6533209. Virtual Properties Realty.Com. Don'T Miss Out On This One. Call For A Private Showing. MLS#6533957. Palmerhouse Properties. Hidden Hills - Double Sided Fireplace In Master Bedroom. 2 Car Garage. Must See! MLS#8560147. Atlanta Peach Mgmt.& Realty. Lots Of Potential! Owner Will Consider Lease Option/Purchase! MLS#8560169. Lifeline Realty Network Llc. Located Near Stone Mountain Park. Home Being Sold As-Is!!! ! MLS#8560162. Parc & Main Llc. Smoke Rise - Fantastic Neighborhood With Active Community Activities. Call For Your Showing Today. . MLS#8558719. B&B Property Mgmt Solutions. 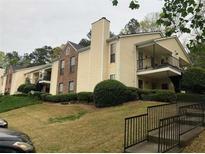 Easy Access To Major Interstates And Close To Stone Mountain Park. Move In Ready. MLS#8559465. Cr Realty Llc. 4) 3798 Travis Trace - 30032. 5) 1506 Kessock Way - 30083. MLS#6532285. 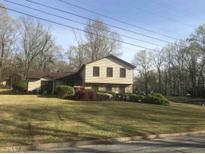 Avenue Realty East Decatur Station, Llc..
4) 3798 Travis Trace -30032. 5) 1506 Kessock Way - 30083. MLS#6532294. 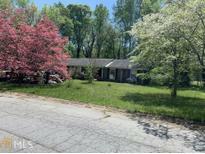 Avenue Realty East Decatur Station, Llc.. Features Include New Paint In/Out And Remodeled Kitchen And Bath. No Credit Needed. MLS#8556824. Swe Homes Ga Llc. Easy Access To Highway 78, I-285, Emory Village, Dekalb Farmer'S Market. MLS#6530632. Best Source Realty, Llc.. Excellent For First Time Home Buyers And Investors. MLS#6530586. Best Source Realty, Llc..
Big Eat In Kitchen, Full Finished Basement , With Bedroom & Full Bath, (In Law Dream Suite) Deck, Slate Stone Patio. Almost 4,000 Sq Ft MLS#8556260. First United Realty.